Indian cinema has very few Biopics in Sports arena. The challenges in the making of biopic film are unable to show effective aggressiveness of field, controversies, casting etc. 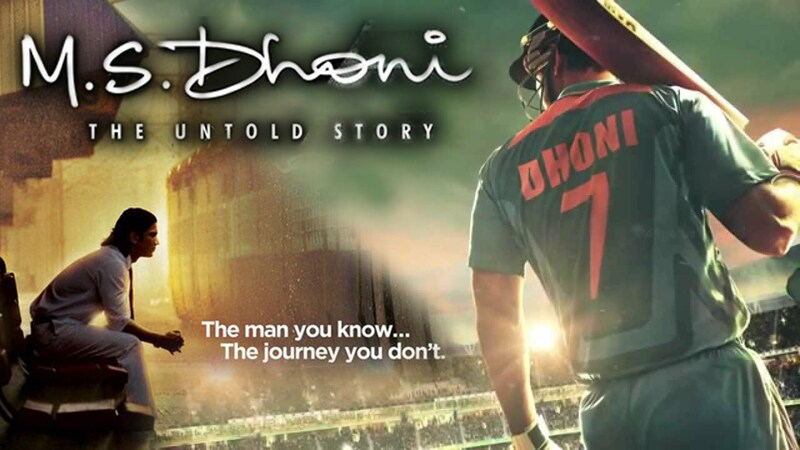 The film, MS Dhoni has been able to cross only a few of these challenges. But the director Neeraj Pandey, couldn't deliver the expected masterpiece in Bollywood. This film is about the man, who lead his life to new heights through Cricket while living in middle-class society. The society, which believes in "Padhega Likhega hoga Navab, Khelega kudega hoga Kharab" (Unfortunately). After watching the trailer, I had doubts about the performance of Sushant Rajput as a Dhoni. (Just intuition). 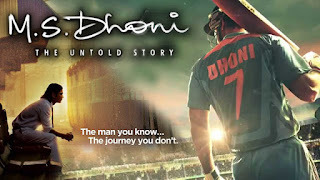 But he has captured the essence of the calm and composed Dhoni and portrayed it brilliantly. Supporting cast always plays important role in biopic. And it is important to mention Anupam Kher, Rajesh Sharma in the key supporting cast. I have noticed, a raising performance of Rajesh Sharma after each film. First half is about Dhoni's childhood and struggle to get a chance in "Men in blue". But in a second half, film disappoint us. It is more about Dhoni's love stories, rather than his tenure as captain of Indian cricket team. He has been honored by making biopic because of his success in cricket. And in a three-hour lengthy film, the director has hardly captured the soul of cricket. The scene, about his rivalry with Yuvraj Singh while under 19 team selection is really good. After becoming Indian Team Captain, his relations with senior as well as junior players, strategies behind big wins should have been given weight rather than his personal life. Dhoni is one of the best wicketkeepers in the world. He is known for unorthodox skills in wicket keeping, But in the film, the focus is on only batting tenure. Sushant Singh didn't have to act for on-field scenes. Special effect team has worked very well by mixing Sushant's face to Dhoni's body in actual cricket matches. It is a shortcut for showing realistic scenes but worked well. Even with some of the cliches, the film deserves your presence for the man who led Indian cricket team to new heights in all 3 formats (20-20 World cup, One-day format World cup and No. 1 Test ranking). Note: Above article is based on film 'M. S. Dhoni' and review is based on author's personal views. 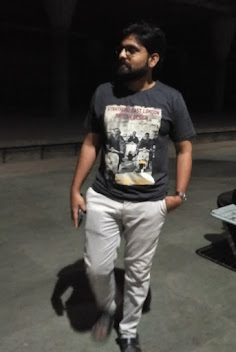 In case, you have any comments, I appreciate if you can mention in the comment box below.